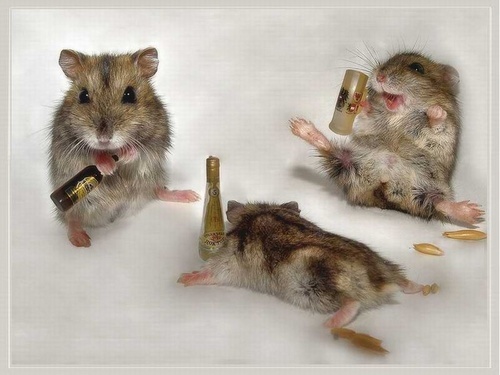 Happy Hamsters. Hamsters.. HD Wallpaper and background images in the Domestic Animals club tagged: funny animals cute pets..
Keyword: funny, animals, cute, pets. This Domestic Animals wallpaper contains hamster. There might also be mouse.